Kashmir is the northwestern region of the Indian subcontinent. Historically the term Kashmir was used to refer to the valley lying between the Great Himalayas and the Pir Panjal range. Our Kashmir Tour Packages help you to Discover and Explore the Ultimate Paradise on Earth, Kashmir. Kashmir throughout the ages has remained another name for Paradise. Cradled in the lap of majestic mountains of the Himalayas, Kashmir is the most beautiful place on earth. On visiting the Valley of Kashmir, Jehangir, one of the Mughal emperors, is said to have exclaimed: "If there is paradise anywhere on earth, it is here, it is here, it is here." 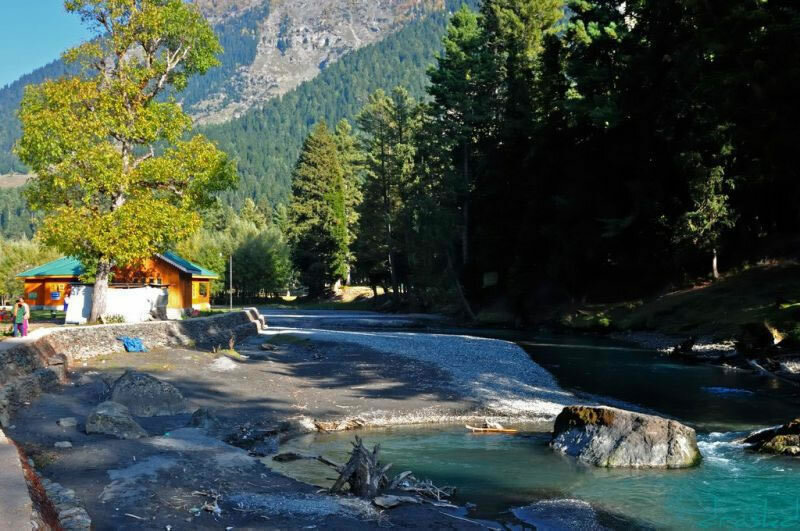 The Mughals aptly called Kashmir ‘Paradise on Earth’ where they journeyed across the hot plains of India, to the valley’s cool environs in summer. Here they laid, with great love and care, Srinagar’s many formal, waterfront gardens, now collectively known as the Mughal Gardens. Anecdotes of four and five centuries ago describe their love for these gardens, and the rivalries that centred around their ownership. They also patronized the development of art & craft among the people of Kashmir, leaving behind a heritage of exquisite artisanship among the people and making the handicrafts of the land prized gifts all over the world. What Is The Best Time & Season to visit Kashmir? Kashmir has four distinct seasons, each with its own peculiar character and distinctive charm. These are spring, summer, autumn and winter. But if you ask which is the best sean and time to visit Kashmir? The anwser is the best season is Summers and the best months are May, June, July, August. You can visit Kashmir in any of the months mentioned above in 2019. As the weather is pleasant in the summer months and gets cold in the months of winter. The valley gets covered with blossoms and the orchards are heavy with fruits during summer. 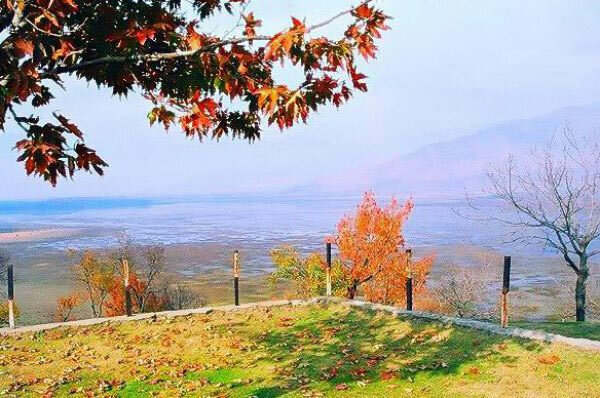 However, winter is the best time to visit the 'Jammu' region, from the months of October to March, when the maximum temperature is around 18 degree Celsius and the minimum is 4 degree Celsius on some days. Spring, which extends roughly from March to early May, is when a million blossoms carpet the ground. The weather during this time can be gloriously pleasant at 24°C or cold and windy at 7°C. This is the season when Srinagar experiences rains, but the showers are brief. This is the season when over a million tulips bloom in Asia's largest Tulip graden in Srinagar pala holidays provides every years exclusive Kashmir Tulip Garden Festival tour pcakges for its customers to be a part of this amazing experience. 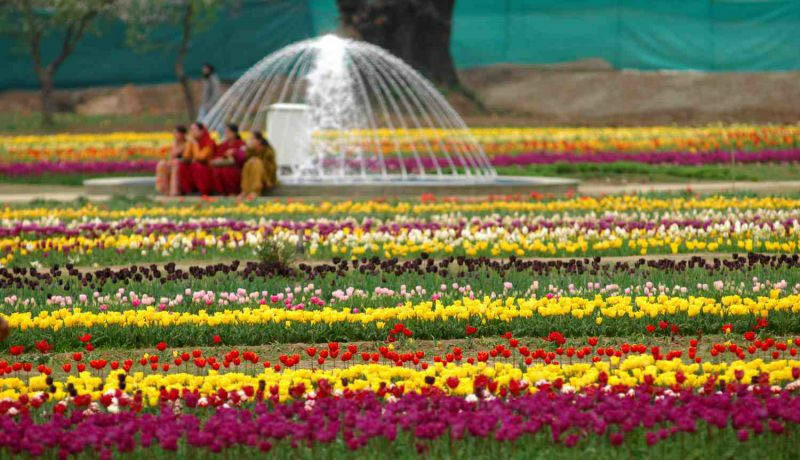 Variety of Tulips Bloom in Siraj Bagh Srinagar to welcome tourists from across the globe. Summer extends from May until the end of August. Light woollens may be required to wear out of Srinagar. In higher altitudes night temperatures drop slightly. Srinagar at this time experiences day temperatures of between 28°C and 34°C. At this time, the whole valley is a mosaic of varying shades of green - rice fields, meadows, trees, etc. and Srinagar with its lakes and waterways is a heaven after the scorching heat of the Indian plains. The onset of autumn, perhaps Kashmir's loveliest season, is towards September, when green turns to gold and then to russet and red. The highest day temperatures in September are around 20°C and night temperatures dip to 12°C by October, and further drop by November, when heavy woollens are essential. The falling leaves from chinar trees makes Srinagar a poetic destination. Through December, to the beginning of March is winter time, which presents Kashmir in yet another mood. Bare, snow-covered landscapes being watched from beside the warmth of a fire is a joy that cannot be described to anyone who has not experienced it. 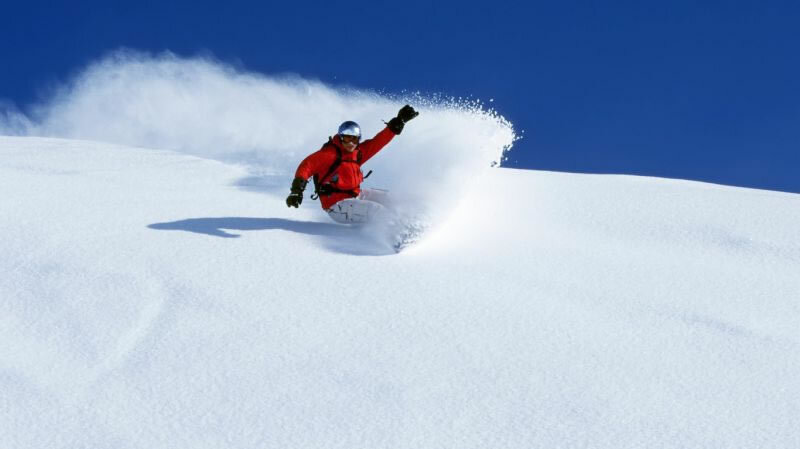 In winters Gulmarg is the most favourable tourism destination in India and in Kashmir in Perticular.